The Seychelles rank among the world’s most idyllic island getaways famous for it’s incredible beaches and brilliant blue seas. With countless bays, coves and beaches to discover the hardest part is choosing which stretch of sand to plonk yourself on. 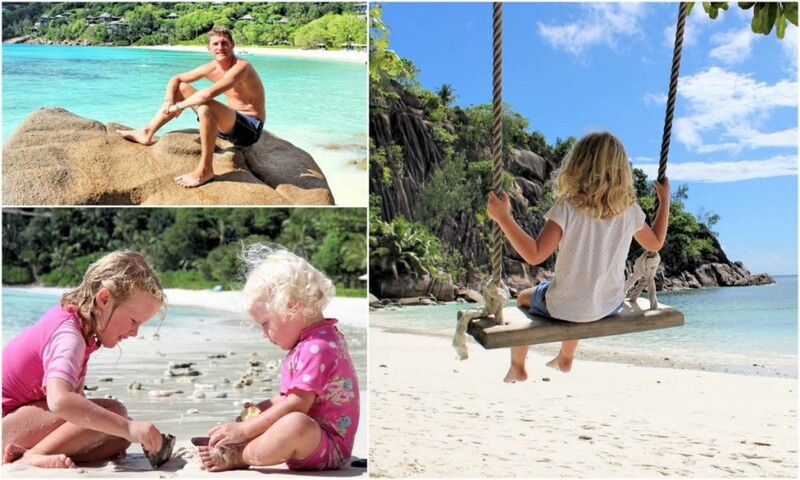 Here are our top picks for Seychelles best beaches; idyllic stretches of softest sand and crystal clear waters for a day of family fun. This pristine curve of white sand on the south-western coast of Mahé is accessible via the Four Seasons hotel. But as all the beaches in the Seychelles are publicly owned even the ones fronted by fancy five-star resorts offer access to everyone. It’s a long walk down from the car park but more than worth the journey as it offers tranquil swimming and sunbathing against a spectacular backdrop of granite boulders and lush green forest. The powder-soft sand and turquoise waters of this bay will quite simply take your breath away. If you’re lucky one of the hotel’s buggies may even stop and offer you a welcome ride along the way. Come late afternoon – as the sun starts to set and the sky turns orange - and this beach is at it’s absolute best. Visitors can use the hotel's beach restaurant for food and drink. Just around the headland from Petite Anse you’ll find Anse Soleil; a drop-dead gorgeous bay, perfect for swimming and incredible snorkelling. The wide stretch of porcelain sand is backed by beautiful pine, almond and coconut trees providing plenty of shade for setting up camp. This picturesque cove is a photographers dream and a popular place for weekend beach picnics. The beach at the entrance to the national park is a beautiful, horseshoe cove of white sands, with shimmering calm, deep waters forming a natural harbour. As a protected marine reserve the snorkeling and marine life here is top notch. The best spots are along the rocks to the right of the bay and around the cross marking the entrance of the bay. Backed by jungle clad mountains and a towering granite hills you feel totally surrounded by nature while on this beach looking out to sea. Behind the beach lies the Constance Ephelia resort, luckily it’s tucked away behind the trees so not too prominent from the beach or the waters. Visitors to the beach can access the resort restaurants or for the more budget-conscious you can find a takeaway van on the roadside nearby for basic burger and chips. There are a number of small boats in the bay offering trips for fishing, diving and snorkeling as well as kayaks to paddle around and explore the coves. Port Launey is around 45 minutes by bus from Victoria and the stop is conveniently right across the road from the beach. The north-western side of the island is home to stunning scenery and the gorgeous Sunset Beach at Glacis. This small beach is accessible from the road or via a flight of steps in the car park at the Sunset Beach Hotel. Edged with palms and trees, this beautiful beach offers sensational swimming and snorkelling. You’ll find the most incredible corals and marine life around the rocks below the hotel, and sightings of turtles here are common. 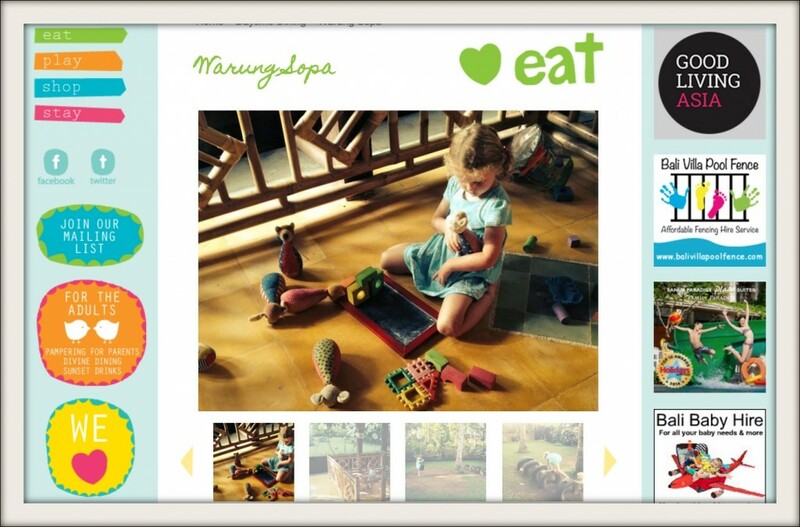 The sea does have a sudden drop in depth close to the shore; so little ones will need close supervision. As the name suggests, the sunsets here are simply the best. Anse Intendance is one of Mahe's most famous beaches, a wild and unspoilt stretch of coastline in the far south west it’s home to the exclusive Banyan Tree resort. Public access is to the south of the bay, where a well-marked path through the jungle to the side of the resort leads you to the beach. Grab your own patch of white sand and picnic under the shade of coconut palms. The famous beach offers half a mile of powder white sand and huge breakers. There is no reef so the untamed waves are much larger than most of the other beaches around the island.The beach is also watched over by a lifeguard from Banyan Tree, but due to it’s fearsome waves and strong currents it is unsafe to swim from June to September. The drive from Quatre Bournes to Anse Intendance is worth a visit alone. The scenic road winds down through the forest offering glimpses of the sea below and stretches where you’re utterly surrounded by dense jungle and lush vegetation. This glorious sandy stretch is Mahé’s most popular resort beach with both visitors and locals. A 3 km sweeping crescent of wide, glistening sand and calm, gentle waters it’s perfect for children. With hotels scattered along its sand, together with diving, sailing, parasailing, jetskiing and snorkeling it’s certainly the liveliest stretch of coast on the island. That said despite it’s popularity it’s astonishingly crowd free and you’ll have no trouble finding your own quiet corner. With gentle shallows sloping from the shore there are no strong currents, no rocks or corals and a lifeguard service is on hand, making it the safest beach in Mahé. 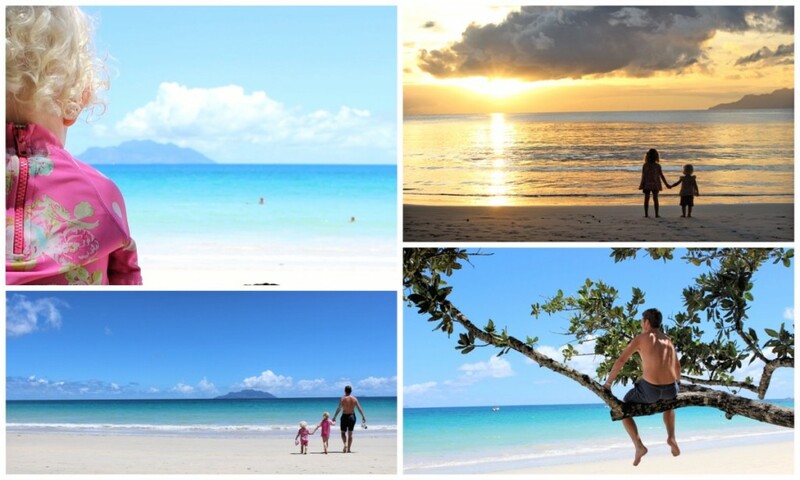 During the south-eastern trade winds, the sea is extremely calm and the beach is at its absolute best. Oh and the sunsets here are out of this world. 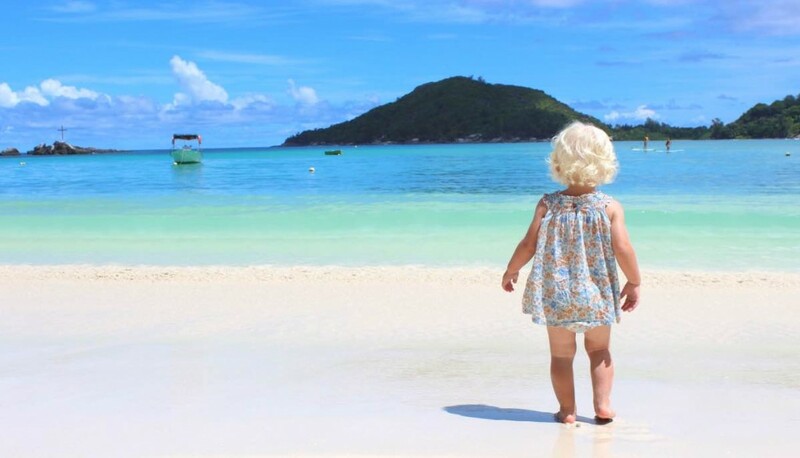 Whether you’re after a secluded cove, calm crystal clear waters or a wide stretch of sand for bucket & spade days you’ll be sure to find it in Mahé.